Imported from Denmark. 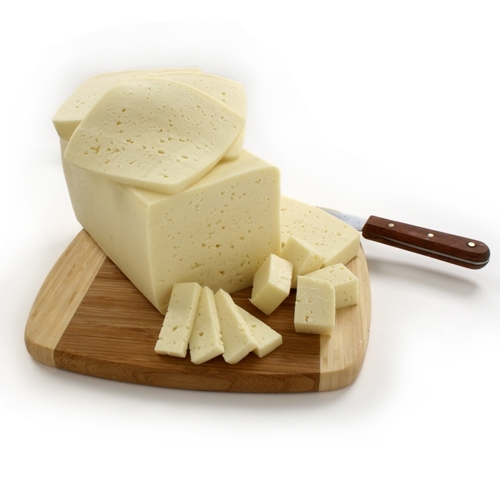 Havarti is a semi-soft Danish cheese made from Cow's Milk. It can be grilled, sliced, or melted. A perfect buttery creamy taste that is simply amazing! Price is per pound.